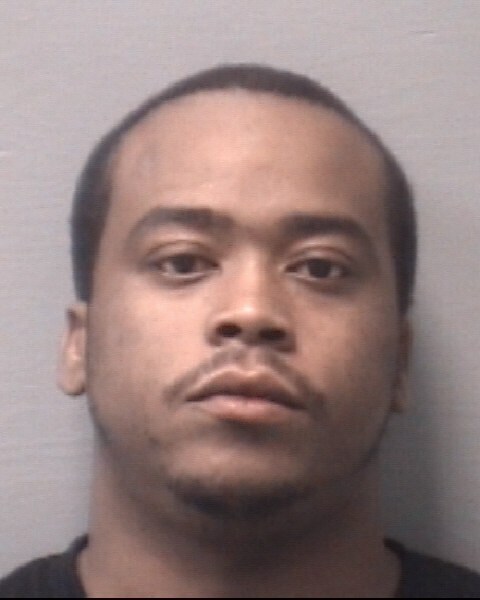 On December 4, 2015 Detectives with the Joint Heroin Initiative which consist of the New Hanover County Sheriff’s Office along with the Brunswick County Sheriff’s Office arrested Samod Dwight Chandler for selling heroin. Detectives identified Chandler as a supplier of heroin stamped “Eagle” in black ink. Detectives targeted Chandler and conducted controlled purchases of heroin directly from him. Heroin matching this stamp has been responsible for overdoses in Brunswick and New Hanover County’s. The investigation is ongoing and Detectives expect additional arrest. Chandler is currently in New Hanover County Detention Facility under a one million dollar secure bond.